Each WMD bolt-and-carrier set is precisely machined from high-grade steel alloy to government M16 specs, then given WMD's proprietary NiB-X nickel boron coating that results in a super-smooth, harder-than-chrome surface. NiB-X reduces friction to the bare minimum and is impervious to corrosion and abrasion. The slick finish also keeps carbon from adhering, so clean up is much faster and easier than with standard parts. Ideal choice for 3-gun competitor sand other high-volume shooters. Available with a matching NiB-X coated hammer for the smoothest cycling. 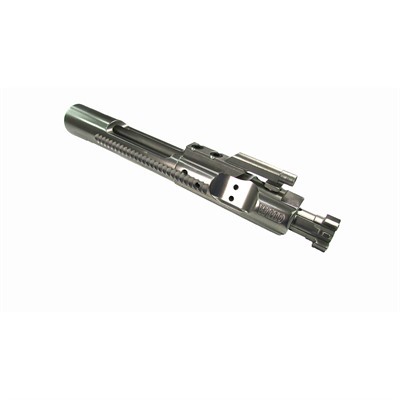 Also available as an AR-15 Bolt Carrier Group. SPECS: Carrier – 8620 carbon steel. 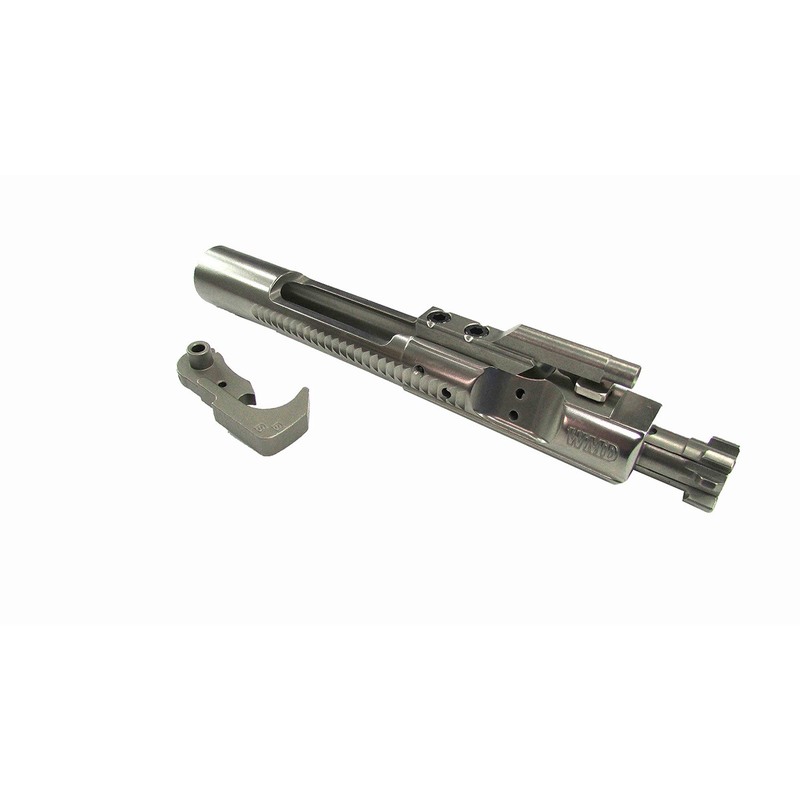 Bolt – Carpenter 158 steel alloy. Both have Nickel boron finish, silver. Extractor includes black buffer, black O-ring, and spring. Fits mil-spec AR-15/M16 upper receiver. 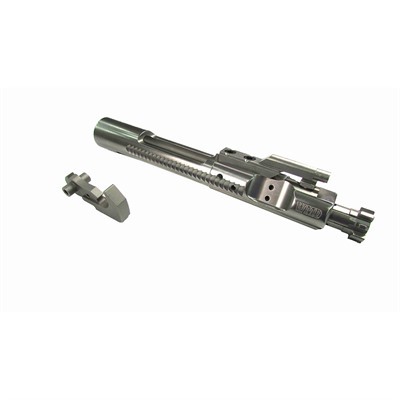 AR-15 carrier available.